Atria is Hiring! – Atria, Inc.
Atria is accepting applications for the position of Exterior Plant Installer and Maintenance Technician. The ideal candidate is a hardworking individual with landscaping/horticultural experience who will maintain exterior plantings in and around the Hartford area. This is a seasonal position (April – November), averaging 25 hours per week with the opportunity for year-round work for the right candidate. Applicants should have a passion for maintaining a beautiful environment, some experience, a reliable vehicle and a clean driving record. Details listed below. Interested? Apply Here! 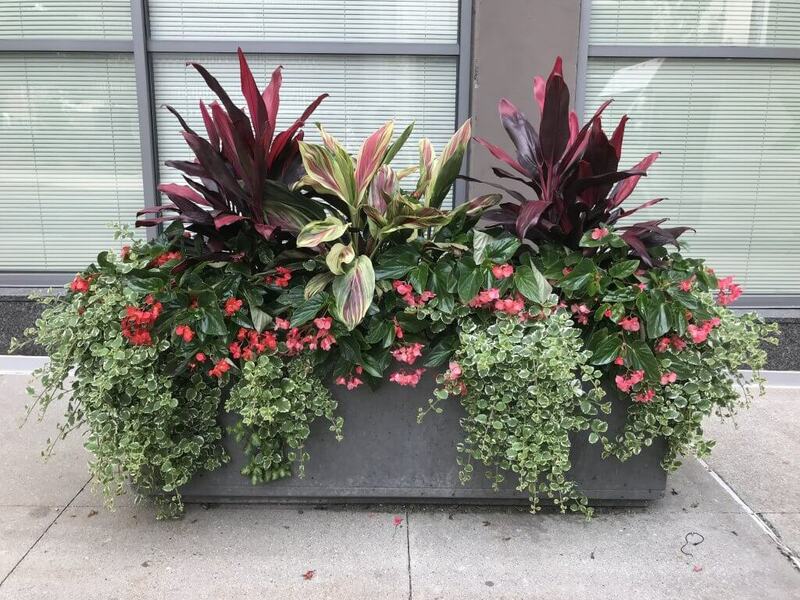 Exterior planting, watering and maintaining plants 2 – 4 days per week (weather dependent). Appropriate pruning and removal of yellow leaves/flowers as well as removal of trash and debris from planters. Clear and immediate communication to management of any damaged, vandalized, dead plantings or account issues, including photos. Responsible for keeping an accurate log of account maintenance and hours on every account. Scheduled account visits, paying special attention to high maintenance accounts. Responsible for upkeep of tools and equipment. Seek and make suggestions for improvements when applicable. Additional special projects as needed. Prior exterior installation and maintenance a plus, but we will train the right candidate. Sense of humor and good nature with clients and colleagues a must! Consistent and effective performance minimizing plant replacements. Ability to handle daily duties, as scheduled by supervisor, with minimal oversight. Valid driver’s license (driving record check required) and a reliable vehicle, as well as the ability to drive for long periods of time. Ability to work through inclement weather. Standing for long periods of time; stretching, bending, lifting, stooping, kneeling, reaching, pushing and pulling – medium to heavy physical requirements. Must be able to use hoses, water tanks, buckets, scissors, pruners, hand-saws, and other small tools as needed. Scheduling flexibility a must, including the occasional weekend – this job is weather dependent and will require 2 – 4 days of work per week. Generally Mon, Wed, Fri, 6 – 8 hour days. Mileage reimbursement when personal vehicle is used. Potential for year-round work for the right candidate. © Atria, Inc. All rights reserved.